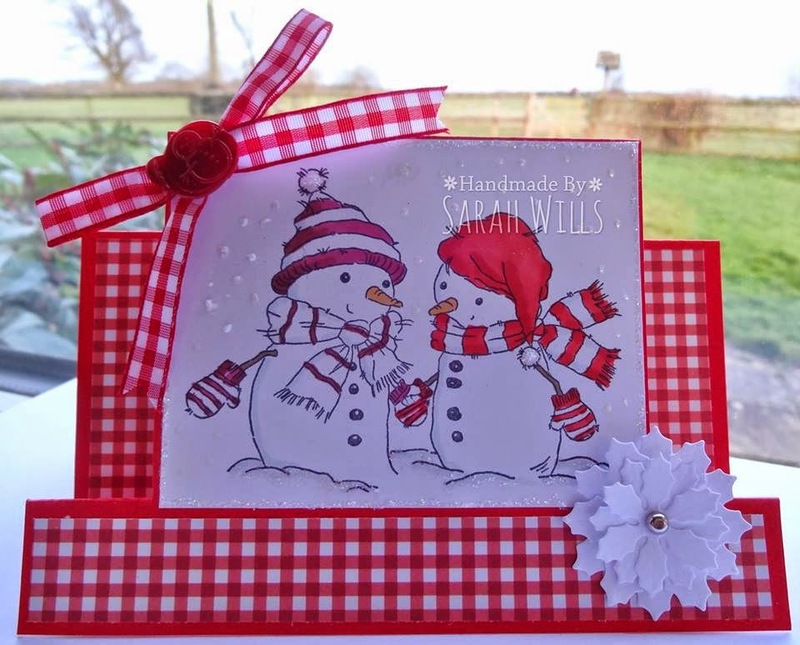 Hello everyone and welcome to our mid month inspiration for February. 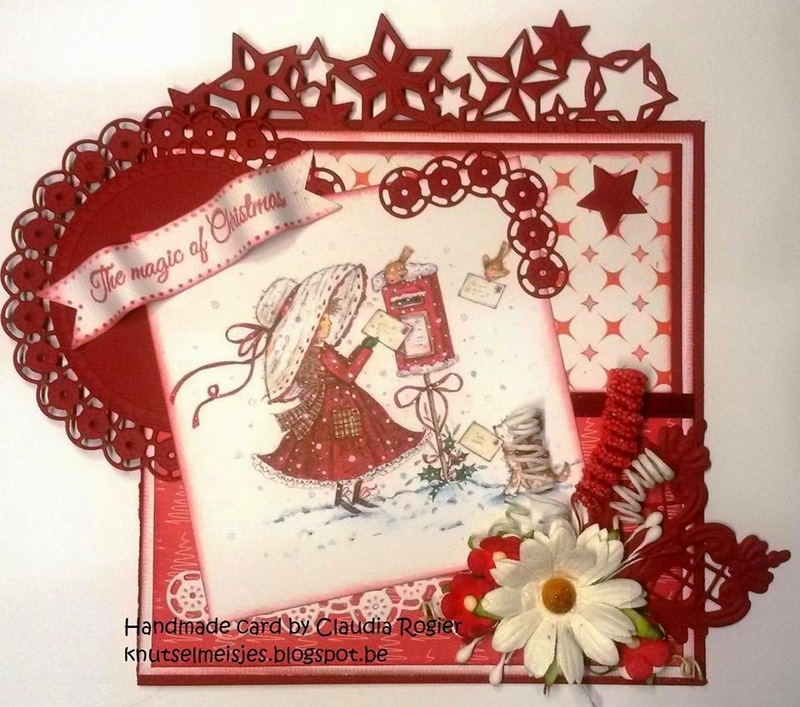 Hello everyone and welcome to our February challenge. 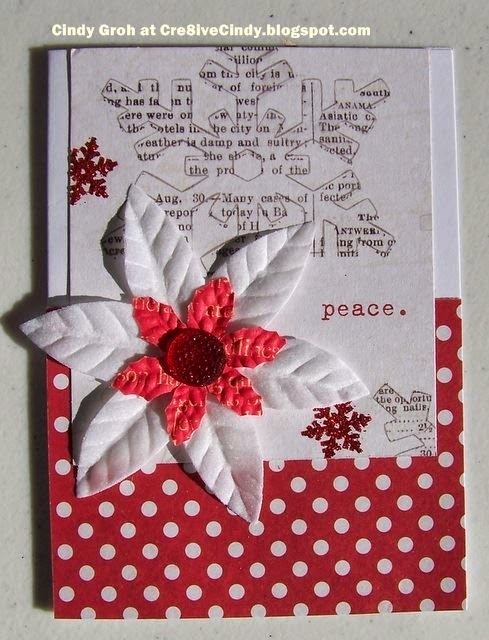 Thank you to all who joined us last month. 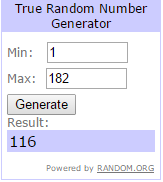 I will be back later to announce the winners. 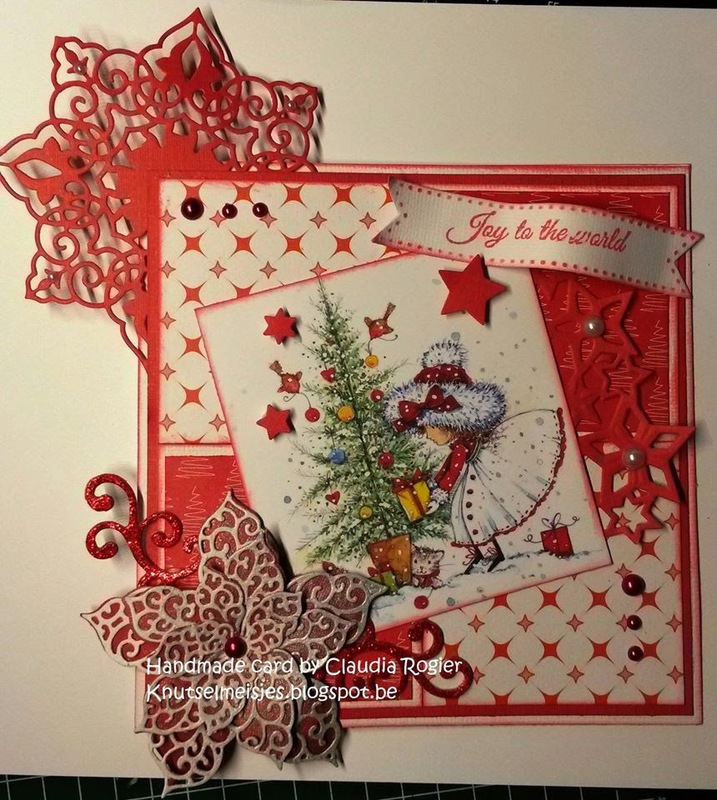 Our challenge this month is a simple one. 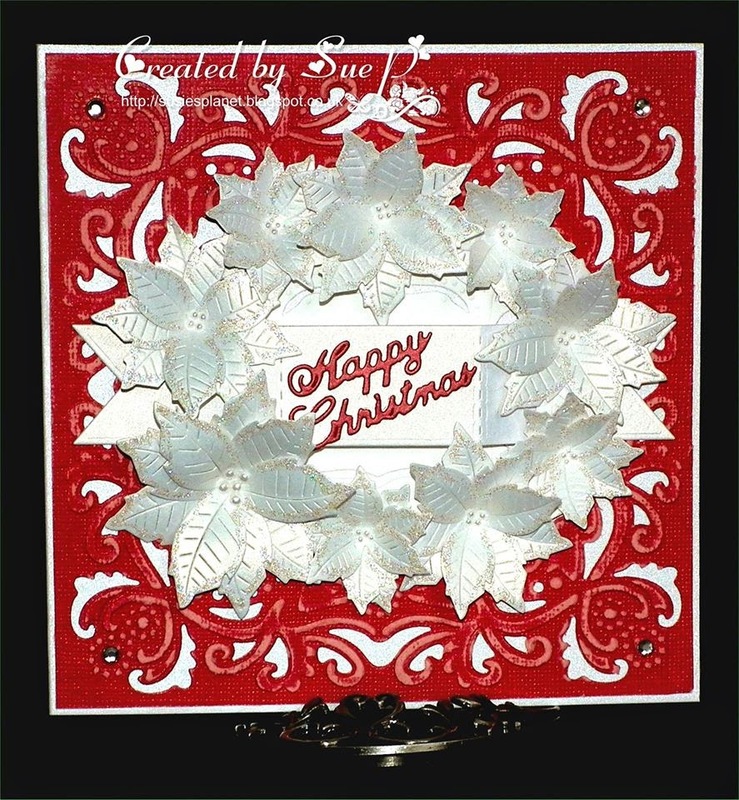 The theme is red & white. 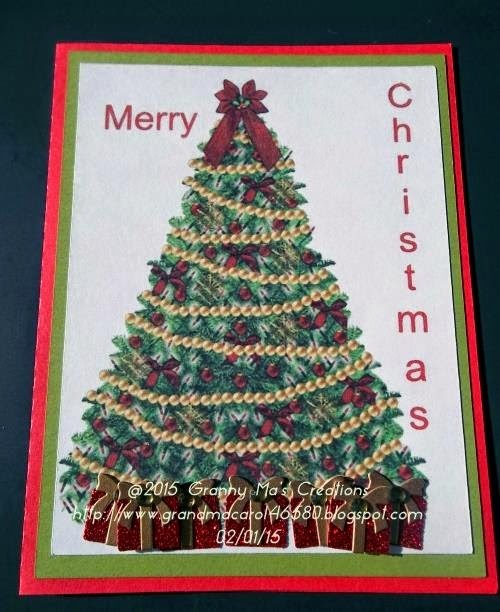 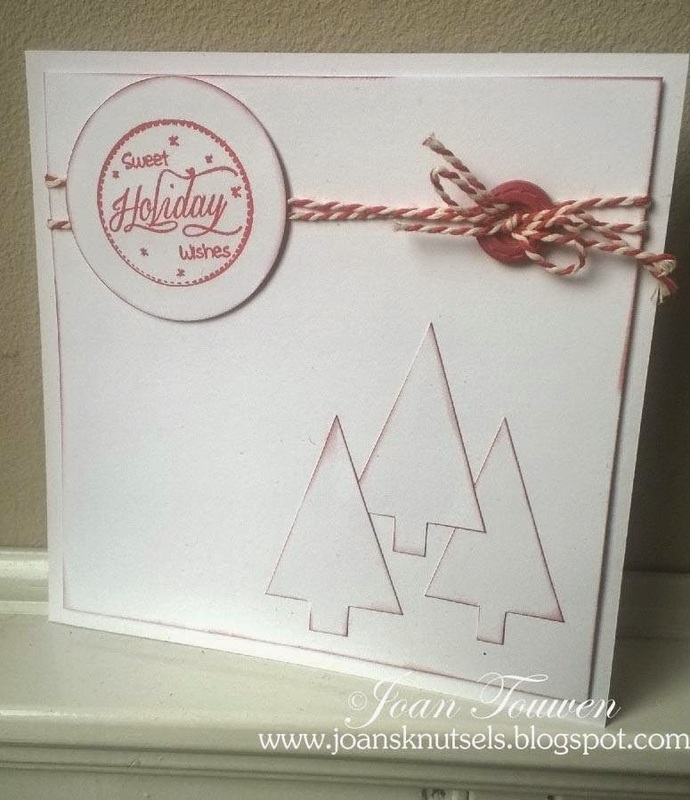 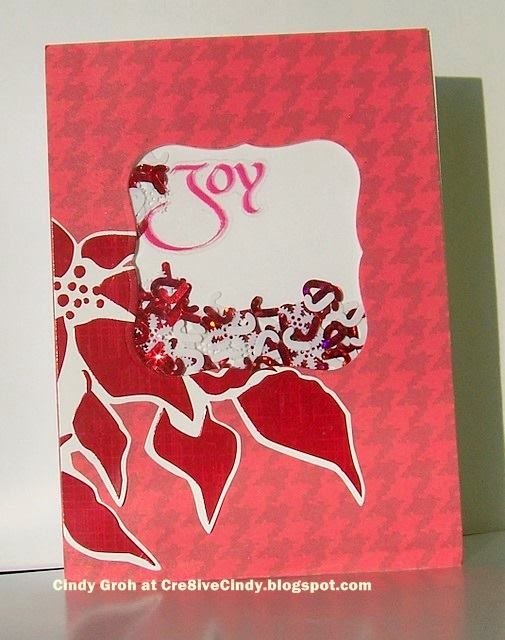 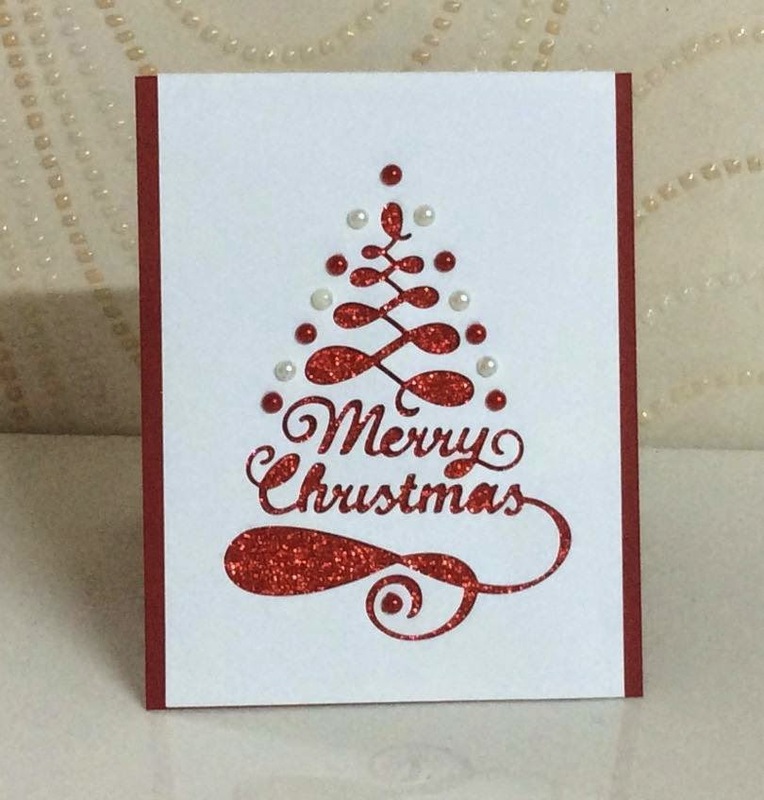 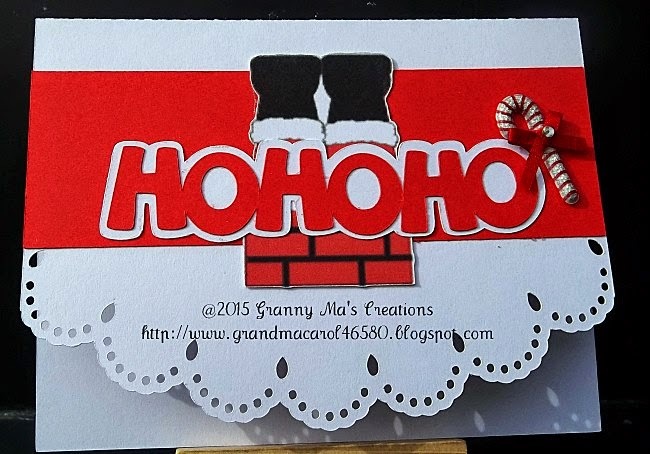 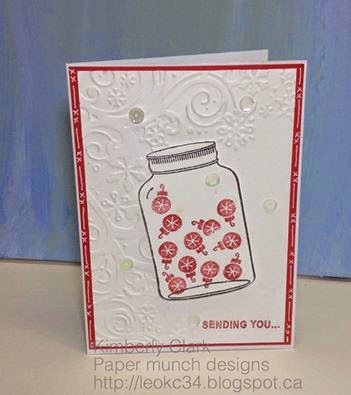 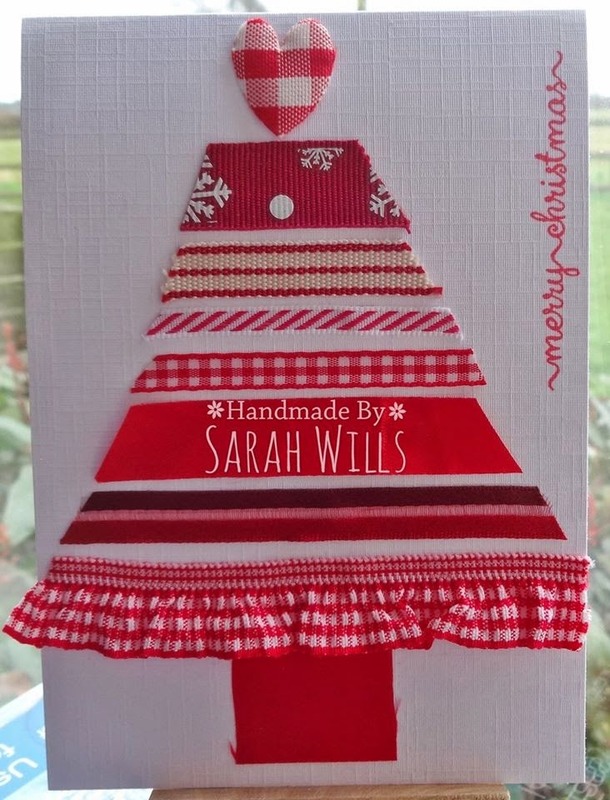 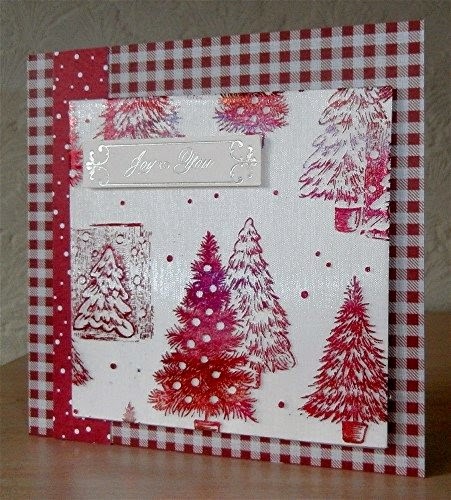 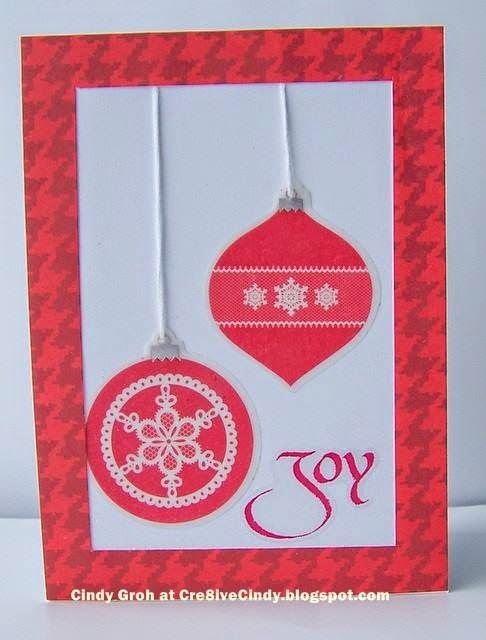 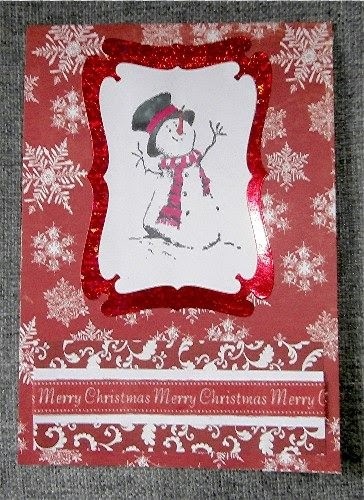 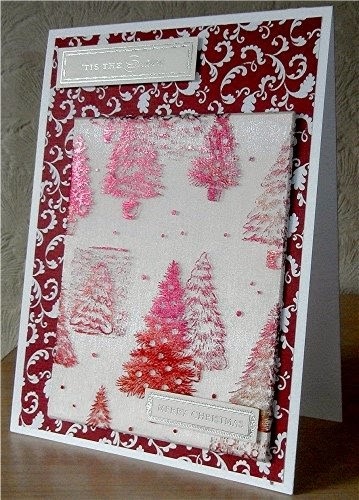 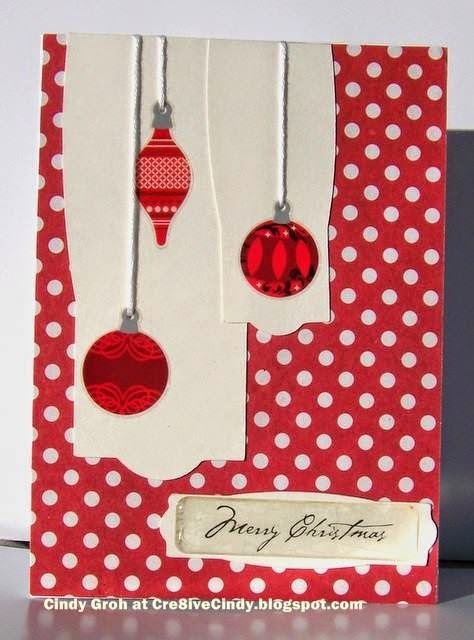 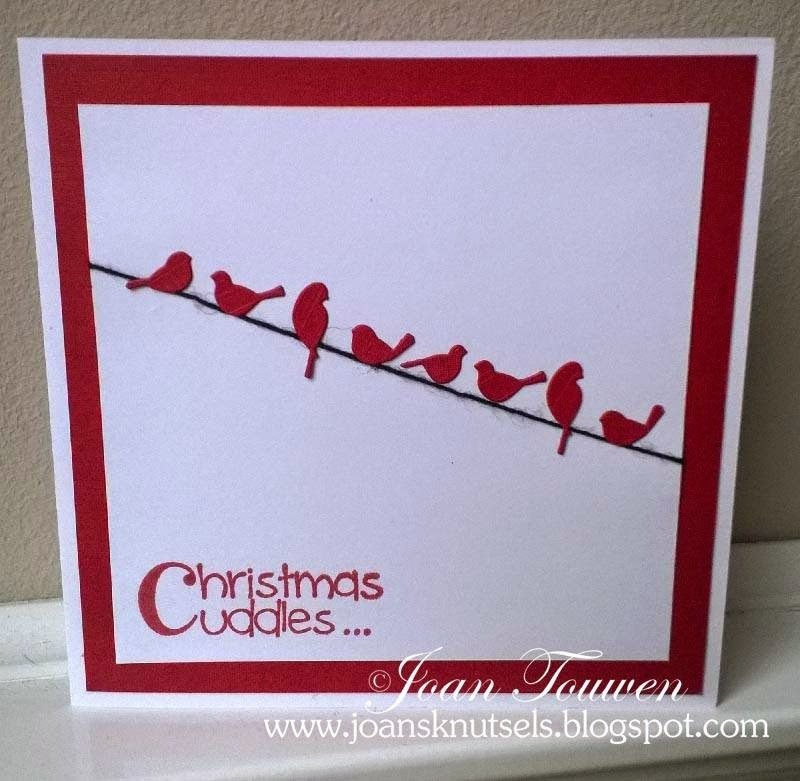 Create a card featuring a red & white colour scheme. 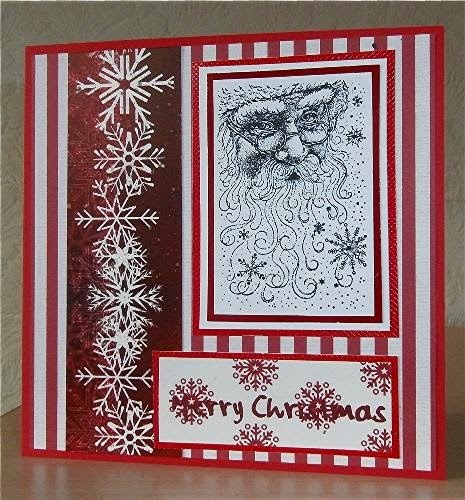 You may include a a small amount of other colours if necessary to the design...skin, hair, trees and that sort of ting but try to keep it to a minimum.